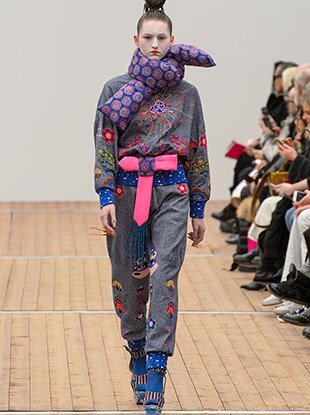 See all the Manish Arora Fall 2019 looks from the runway. 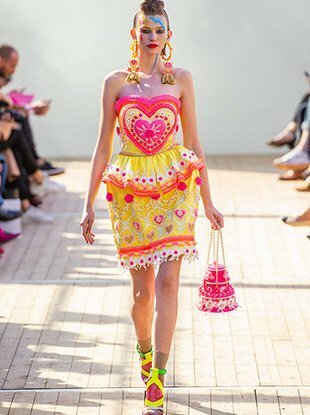 See all the Manish Arora Spring 2019 looks from the runway. 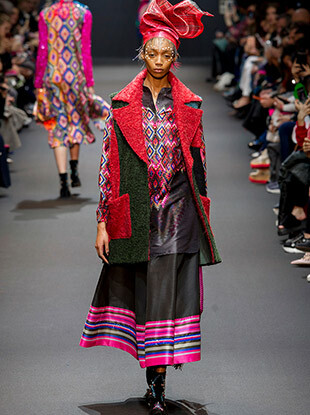 See all the Manish Arora Fall 2018 looks from the runway. See all the Manish Arora Fall 2017 looks from the runway. See all the Manish Arora Spring 2017 looks from the runway. 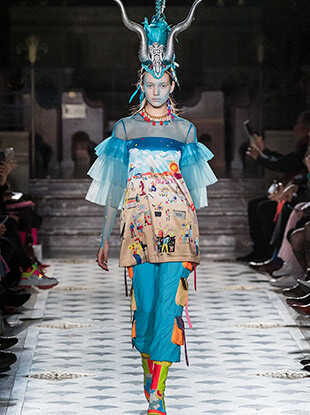 See all the Manish Arora Fall 2016 looks from the runway. Open your mind and take a look at 15 of the more imaginative looks from the past month.